an accompanying letter describing the quantity of materials required and the purpose for which it will be used. Once the documents have been received, the OMC will draw up a contract in duplicate, and an invoice for delivering the cannabis. The OMC will then apply to the Dutch Healthcare Inspectorate (Inspectie Gezondheidszorg en Jeugd) for an export licence. Once the signed contract has been returned, the cannabis or cannabis extracts can be delivered by the OMC. The OMC delivers Bedrocan’s products in bulk packages containing 250 grams of plant material. However, the packaging form can be adjusted according to specific needs. Transport costs will be relatively lower when a larger quantity is ordered at once. However, this option depends on the current availability of cannabis and your urgency to obtain the materials. All of the cannabis varieties are produced on a regular basis by Bedrocan in batches of 20 kg. However, before it is possible to estimate the time of delivery, the ordered cannabis needs to be factored into the production schedule. Only then is it possible for us to estimate an expected date of delivery. The OMC is the institution which will provide you with the price for the active cannabis. 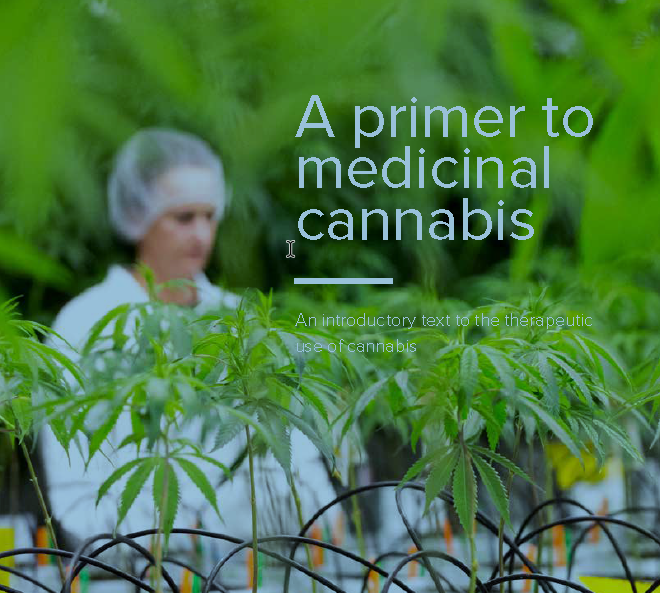 Bedrocan delivers its cannabis to the OMC, who then determines pricing, packaging and export. Consequently, we invite you to contact the OMC directly. The OMC has ample experience with sending cannabis products around the world. A trusted courier will be used for handling the delivery. Any potential discount regarding our cannabis products will depend on the final order and will ultimately be decided by the OMC.